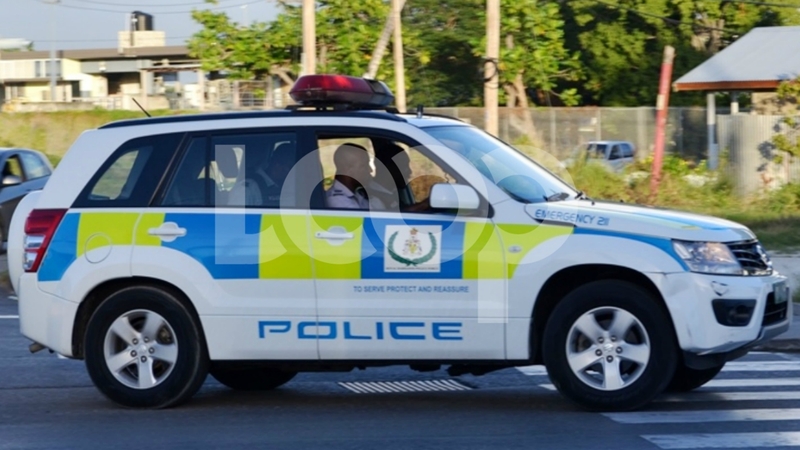 A man accused of causing $2500 damage to a car was remanded to HMP Dodds yesterday. 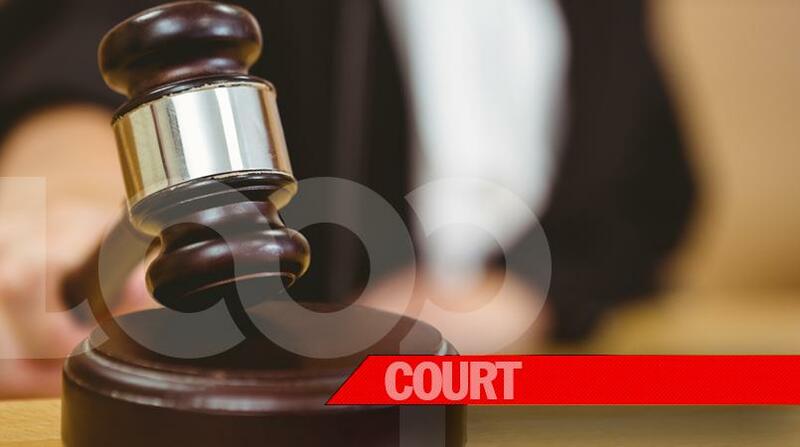 Casper Errol Harding, 51, of no fixed place, pleaded guilty to the charge yesterday when he appeared in the District "A" Magistrates' Court. 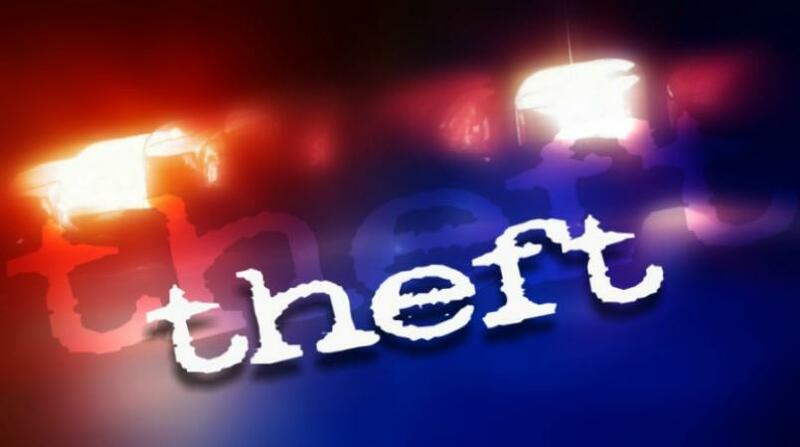 The charge indicates that Harding damaged the vehicle belonging to Elaine Rower on November 26, 2018. The court heard that the complainant was at a friend's house when Harding showed up. He was observed approaching Rower's car with two big rocks and scraping the left side of the car. 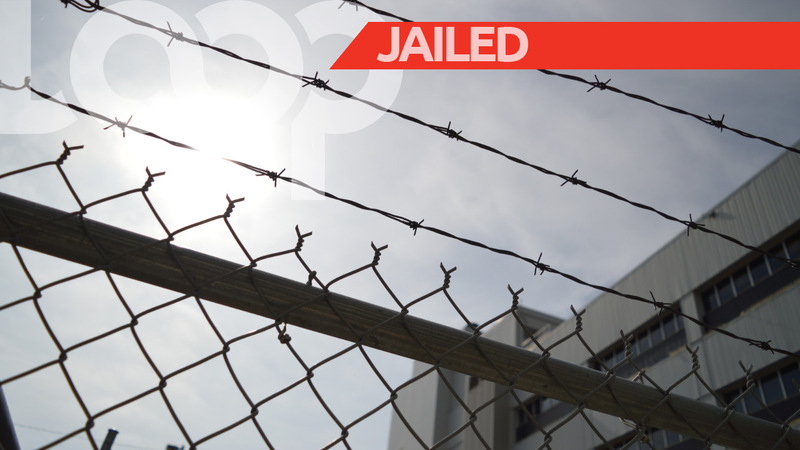 Magistrate Douglas Frederick remanded Harding until March 8.